January 2017 – Multisport coaching. Focus on what you can control. There are too many things we often stress over yet can’t control. It’s a waste of time, your precious time. Wishes will most likely remain wishes until you put together a plan. Do it! Focus on commitment, not motivation. 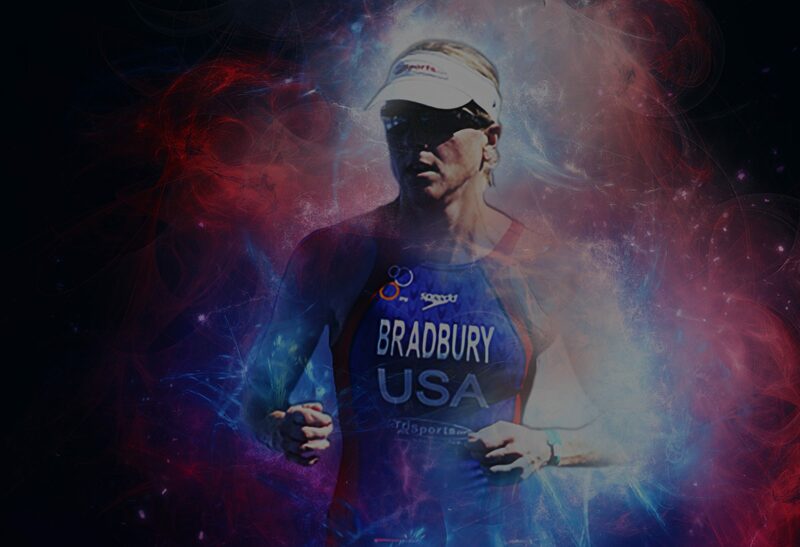 Refine your stroke with USAT All American and 5x Triathlon World Championship qualifier Mary Bradbury. Bradbury Fitness will get footage from above and below the water, from the side, front, and back as well.